It was a day like any other. Mr. Plumbean was enjoying a lovely morning when, out of the blue, a large seagull flies over and drops a can of orange paint right on his roof. 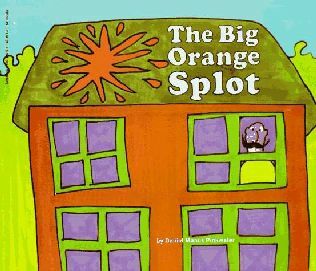 Mr. Plumbean quite likes the shock of orange, but his neighbors, who all live in identical brown houses, are aghast and agog. Like a meeting of a Manhattan co-op board, his neighbors decide that Mr. Plumbean must re-paint his house this instant or incur the wrath of the community. And, oh, Mr. Plumbean paints. But he paints with large splotches of colors – blues and purples and reds and even adds a few pretty girls and elephants to the mix. He paints, as he says, a house that looks like “all my dreams” and encourages his neighbors to do the same. What results is a beautiful example of trying something new and sharing that spirit with those around you. D. Manus Pinkwater (what a fab name!) 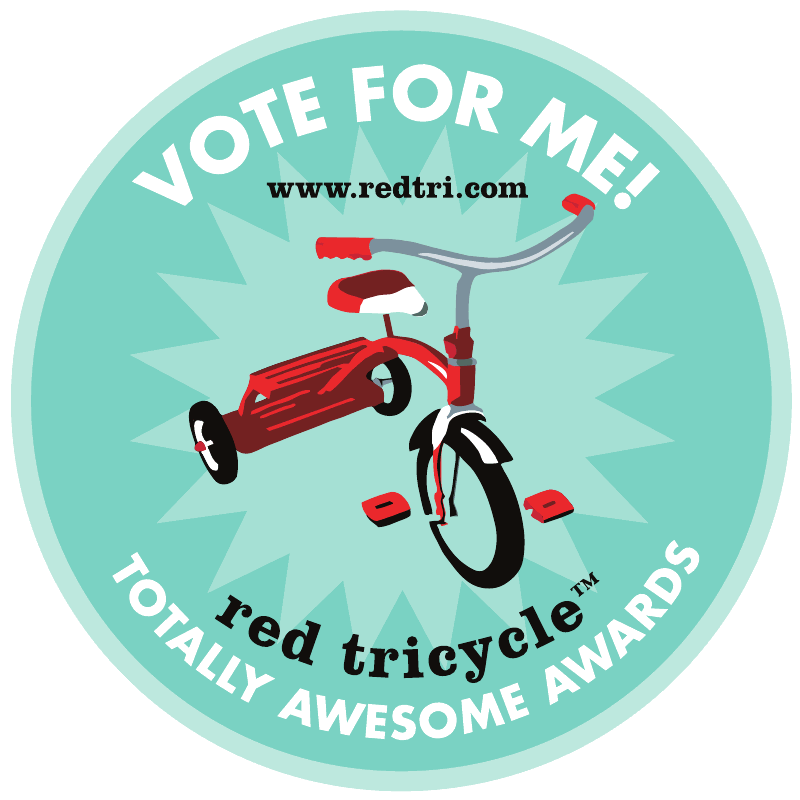 has given us a great tale of bucking the system and creating a space all your own.